S&G Carpets regularly provide Home Flooring and Contract Flooring Services to clients across Devon and North Cornwall, including Torrington, Bideford, Barnstaple, South Molton and Bude. Our service includes much more than just fitting the carpet or flooring that you choose. It starts with free measuring and estimates, you'll then get to meet our skilled flooring fitters who will be able to remove and disposeof your old carpets and flooring if you need us to. Make sure that you get things right first time and aren’t met with any unexpected costs by taking advantage of our free estimation and measuring service. 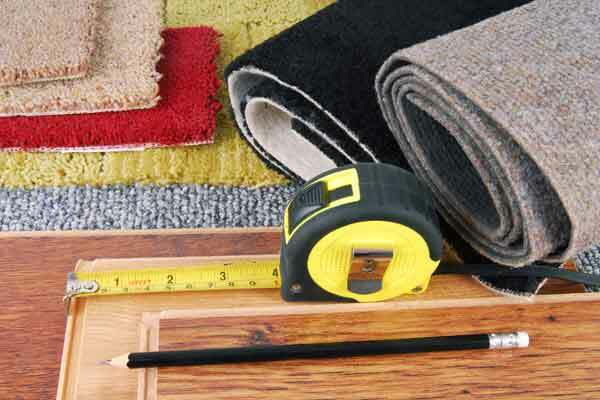 S&G Carpets offer a free Estimation and Measuring service for homes and businesses across the South West. One of our flooring experts will visit your property on a no obligation basis, to bring samples and conduct a personalised assessment of your needs. They will talk you through your options and try samples with you in order to make sure that the flooring your are purchasing is well fitted, aesthetically pleasing and practical for your environment. This ensures that we are fully aware of your requirements so that you won’t be met with any ‘hidden costs’ further down the line. Our team of skilled flooring fitters provide a hassle free fitting service to clients across the South West. We’ve got the whole process covered so that you don’t have to worry about a thing – prior to fitting we can help to move furniture and appliances, then once your carpet is fitted, we’ll put everything back in its place and leave you to enjoy your beautiful new flooring. Once you are completely satisfied with your choice, we will arrange a convenient date for your new carpet or flooring to be fitted. 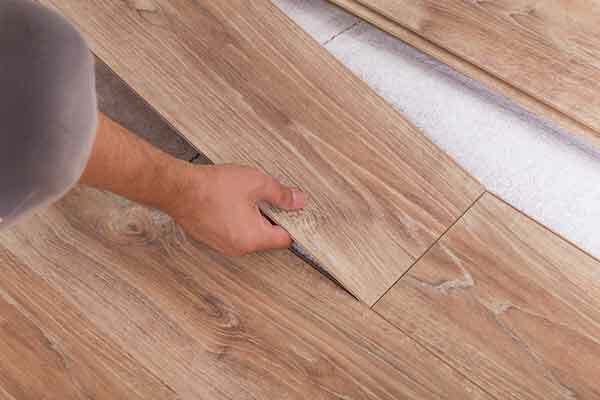 We will keep you updated throughout in order to make sure that you are fully aware of each stage of progress and will be able to answer any question that you may have regarding your new floor. On the day of fitting we can help to move furniture and appliances, as well as remove and dispose of your old carpet in order for the new flooring to be fitted. Our experienced floor fitters will guarantee to fit your flooring to the highest standard possible, whilst also ensuring minimum disruption and mess. To view our full range of carpets, laminates, wood flooring, vinyls and specialised flooring, visit our showroom in Torrington. You'll be able to talk with our specialist team who can give you top advice and browse through our wide selection of flooring. We'll then provide you with some samples to take away to view within the environment in which it will be fitted. It's always difficult to envisage how your new flooring will look in different lights or alongside existing decor, furniture and fabrics, which is why our sampling service is so popular for providing you with peace of mind that your choice is the right one.